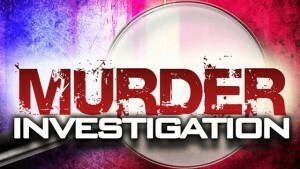 The murder of cousins, Musa “Ziggy” Warner and Shakeem Warner in Old Road, St. Kitts on Friday night, brings the number of killings for 2019 to three. It also marks the Federation’s fourth double murder since 2015. Police on Saturday gave no motive for the murder of the Warner cousins. March 1, 2018, saw the double murder of the Finch sisters, 19-year-old Naomi Finch and 20-year-old Jammyliah Finch of Keys, St. Kitts. Autopsies conclude Naomi Finch was strangled, while her elder sister, Jimmyliah Finch died from multiple homicidal chop wounds with partial decapitation. Police have charged 34-year-old Orvis Pogson of Keys Village for the gruesome murders. In Nevis on April 25th, 2017, gunmen ambushed a group of youths liming in Cotton Ground, killing Elvis Lawrence, 21 years and 25-year-old Shariff Williams. On the night of June 3, 2017, small businessmen, 41-year-old Sean “Spajal” Smith of Taylors and 46-year-old Dennis “Bun Up” Liburd of Mc Knight. Both were gunned down at Taylor’s Village, St. Kitts. Police said the victims were shot by an unknown assailant(s) while entering the yard of Smith. 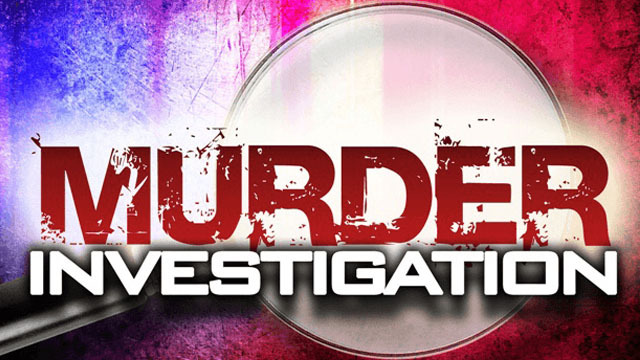 The Federation’s first murder recorded for 2019 is 28-year-old Jelani Liburd of Craddock Road, Nevis who was shot on January 1, 2019. He died of his injuries on January 22.